After a long, non-fiction run, we are ready for some fiction! 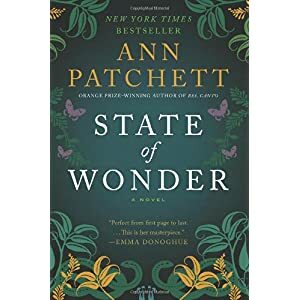 Our fiction book of choice for August is State of Wonder by Ann Patchett. It was described as like Conrad's "Heart of Darkness." The next meeting is scheduled for August 26th.